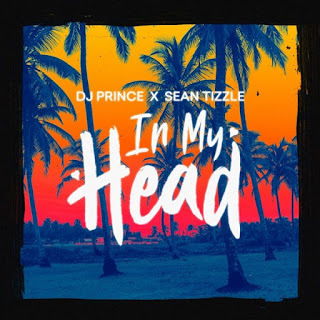 Music :: NEA17 Best Disc Jockey of the Year, Seasides Finest DJ Prince is Blessing our speakers again with this new Single “ In My Head ” Ft Nigerian afro pop singer SEAN TIZZLE . Dj Prince is the resident DJ at Club 57, G12 Bar in Lagos & Club Harem in Johannesburg. Production credits to MOG Beatz .